Quite the ecclectic group of books, huh? 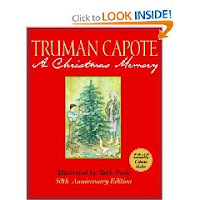 Well, the Truman Capote book has been on hold since before Thanksgiving! 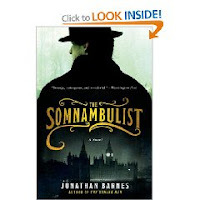 I have had the Somnambulist on my list since it was first released last spring and thought it would be a great book to read for one of my many 2009 reading challenges. I am always up to read any biographical book on Shakespeare, and this one had just recently been reviewed by Robin at Biblioshakespeare. 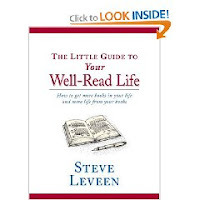 The two books about reading books (which my children think is the most ridiculous topic) came very highly recommended from several blogs – and appear to be rather quick reads (which is about all I have time for anymore). 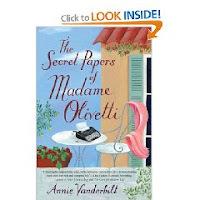 And lastly, Chez Moi and The Secret Papers of Madame Olivetti appeared on several “best books of 2008” and the reviews sounded very much like my kind of book. So there you have it. NOW….the big question is…..will I be able to find the time to read them?? A little tidbit of information….. my recent poll – GoodReads vs LibraryThing – is now officially over. There were 16 of you who were kind enough to participate (which is about 15 more than I expected, so I am thrilled) and the majority (68%) prefer LibraryThing!! I found that very interesting, as I have not spent nearly as much time on that site as GoodReads. I will definitely take the time to investigate further – but in the meantime, if you wouldn’t mind posting WHY you prefer LibraryThing (what features do you like to use on that site), I would greatly appreciate it. Well, tomorrow is the last day of school for the week (I just love “easing” back into the school routine) and I am very much looking forward to the weekend. A nice selection. 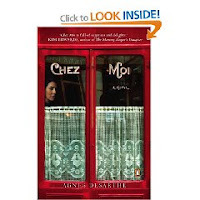 I own a copy of Chez Moi that I got through Bookmooch. This is a fun feature, I’m enjoying this one. 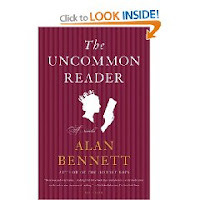 I’m surprised witht he LibraryBook choice over GoodReads as well. Well I’m sorry I missed the poll. But to be honest, I would’ve voted for LT. But only because the vast majority of my books are on LT and I just haven’t gotten the energy to list them on GoodReads. I find GR to be much more sociable and fun to interact with friends on. Sorry I missed your poll, but I prefer Library Thing, too. I mentioned you in my post today! hello molly.. I came by to say thank you for stopping by my blog! It looks as if you do quite a bit or reading too! Molly~ I wanted to say thanks for coming by, and I’m glad I could help with your Sherlock Holmes unit! Thanks for stopping by on my blog, it’s always nice to meet new people. I have to say my scrapping has been a bit slow since Christmas, due to all this reading. However, do hope to get some done this week and will try and post it on my blog. It would be nice to find some scrapbooking/readers on here. 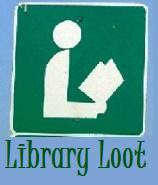 I have just been having a look at your libray loot and will have to add a couple to my list.